What does your relationship with Christ look like? Do you see Jesus as simply a great teacher? A prophet? A man of great wisdom?  Or do you see him as more? Jesus calls us to be more than simply believers—he calls us to be his disciples and his friends. Do you consider yourself a disciple and friend of Christ? The Gospel of John shows us that God became like us; he became a man so that we could become like him and grow closer to him. 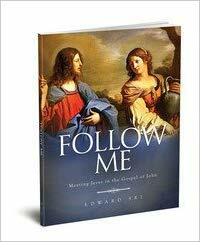 Follow Me: Meeting Jesus in the Gospel of John is your guide to a personal encounter with Christ. We will begin Follow Me on Tuesday, January 29 at 7:00 pm. For more information or to register, contact Bettie McClintic @ bambushka@ameritech.net or call the Parish Office at 616-459-8362.